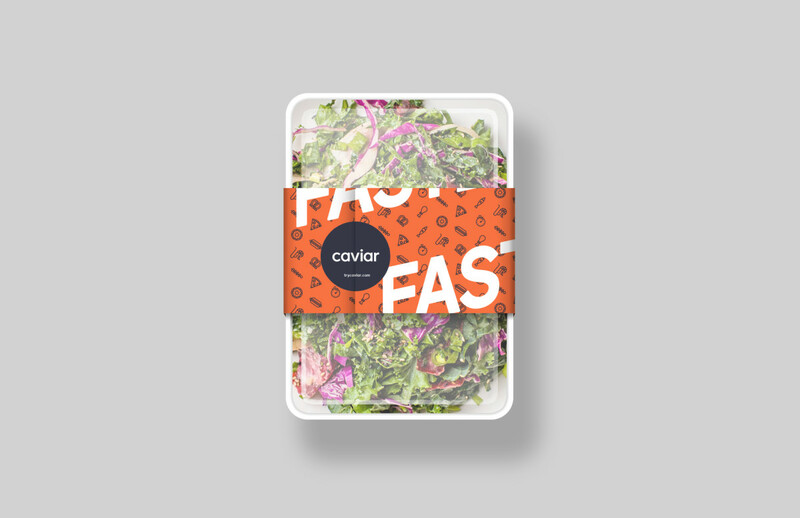 A little under a year ago, Square got itself into the food delivery business by purchasing Caviar. Then it bought Fastbite two months ago to help bolster Caviar’s high-end restaurant menu with quick, cheap menu items – but that service was limited to San Francisco. Now it’s bringing Fastbite to New York – or a portion of Manhattan, at least. During peak lunch and dinner hours, a Fastbite tab will appear on the Caviar app on Android or iOS. Or, you can order from the Web. Fastbite items all cost $15 or less with a 15 minute delivery time, and you can track your orders with GPS via the apps. Your options are limited to a small curated set of single-serving meals, but the point is to grab you a quick meal without requiring too much thought. Though it’s currently limited to just some areas of Manhattan, Square says it will expand to more neighborhoods soon.